When Miller recorded “Sunrise Serenade” in 1939, he placed this song on the back. 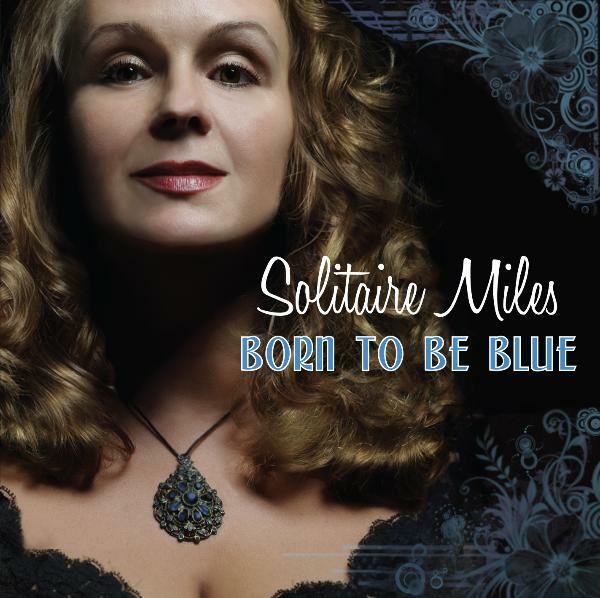 The song, recorded on April 4, 1939 on RCA Bluebird, was a Top Ten hit on the U.S. pop charts in 1939, reaching number three on the Billboard charts, where it stayed for fifteen weeks. It was the no.5 top pop hit of 1939 on Billboard in the year end Billboard tally of the top records of 1939. Glenn Miller had 5 records in the top 20 songs of 1939 on Billboard’s list. 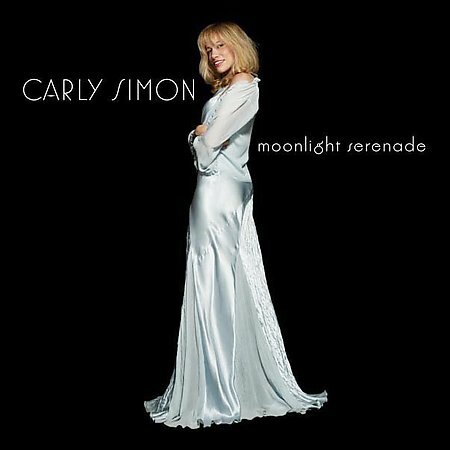 In the UK, “Moonlight Serenade” was released as the A side of a 78 on His Master’s Voice with “American Patrol” as the B side. The recording reached number twelve in the UK in March, 1954, staying on the chart for one week. In a medley with “Little Brown Jug” and “In the Mood”, “Moonlight Serenade” reached number thirteen on the UK charts in January, 1976, where it stayed for eight weeks. It was an immediate phenomenon when first released in May 1939 as an instrumental arrangement and was adopted as Miller’s signature tune. 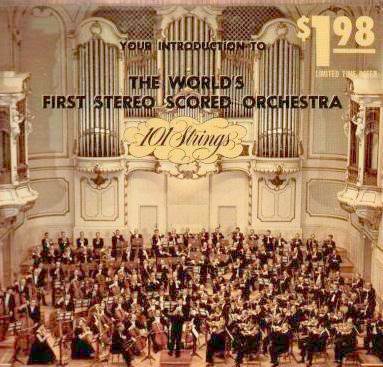 The recording was also issued as a V-Disc, No. 39A, in November, 1943. The most striking part of the piece was its use of clarinet-led saxophone section, which is widely considered the classic Glenn Miller style. The first eight bars of the melody follow the form of the 12-bar blues, written in the C-minor key. The song is a premier example of the American big-band sound from the mid-twentieth century. Miller studied the Schillinger technique with Joseph Schillinger, who is credited with helping Miller create the “Miller sound”, and under whose tutelage he himself composed Moonlight Serenade, which became his signature theme. In 1939, Glenn Miller had a 15 minute radio series on CBS called “Moonlight Serenade” that ran three times a week, Tuesdays, Wednesdays, and Thursdays at 7:15 and 10:00 PM until 1942 sponsored by Chesterfield. 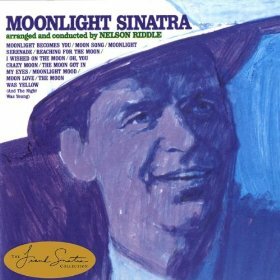 A famous vocal version can be found on Frank Sinatra’s Moonlight Sinatra released in 1965, which also contains “Moon Love”, “Moonlight Becomes You”, and “Oh, You Crazy Moon”, which were recorded by Glenn Miller and his Orchestra. In 1939, Count Basie and His Orchestra recorded one of the earliest versions to feature the lyrics added by Mitchell Parish which was released as a 78 single, Vocalion 5036. Henry Mancini – date unknown. 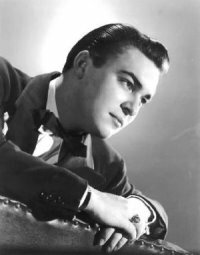 Since Mancini co-wrote the score of The Glenn Miller Story (1954) it stands to reason that he might have first recorded it around the time of his work on that project (though he did not record it for the film soundtrack). 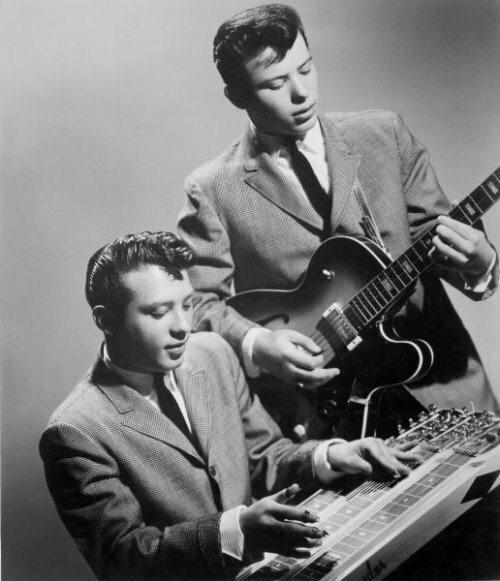 Santo & Johnny signed to an Italian record label and had several hits in Europe that included “Sleep Walk”, “Love Story”, “Maria Elena”, “Ebb Tide”, “Love is Blue”, “Enchanted Sea”, and others. In 1964, they released an album of The Beatles covers; “And I Love Her” hit #1 in Mexico and held the spot for 21 weeks. In 1973, Santo & Johnny recorded the theme to the movie The Godfather, which went to #1 in Italy and stayed at that spot for 21 weeks.